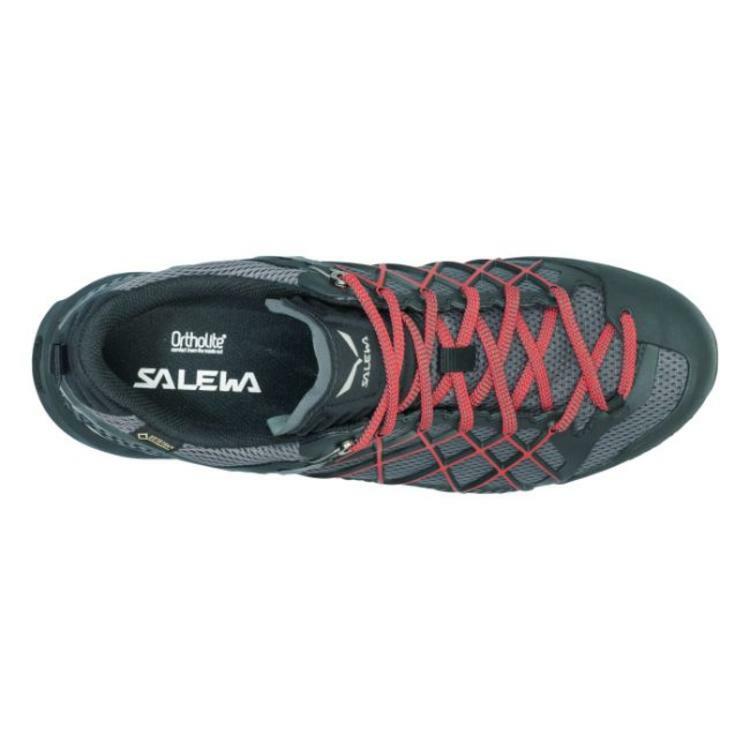 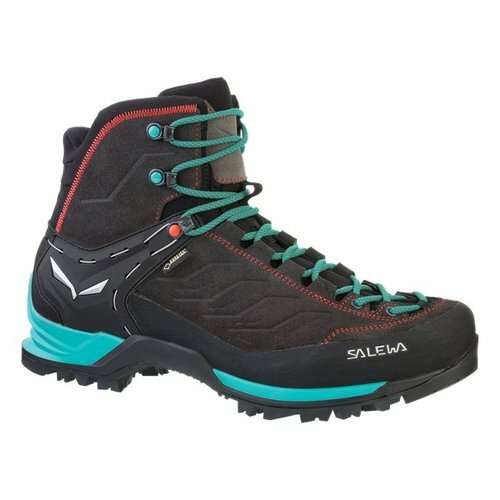 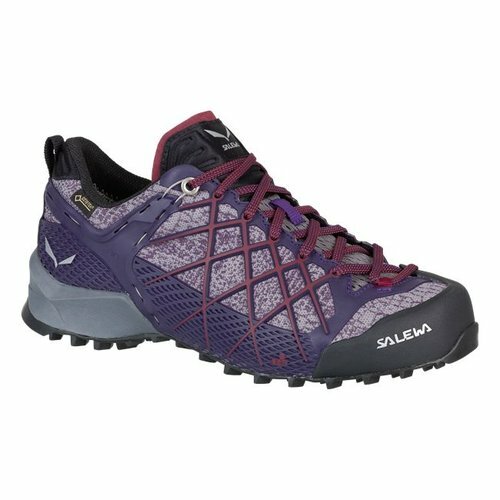 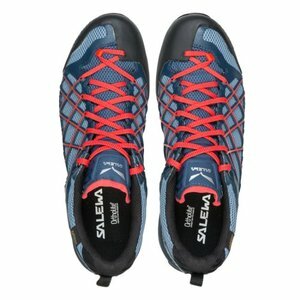 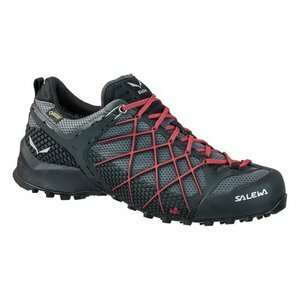 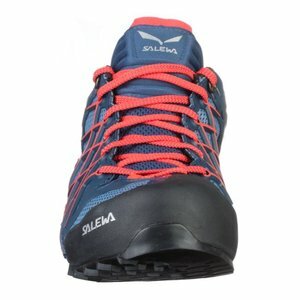 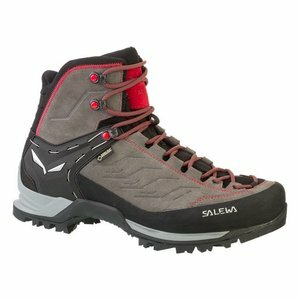 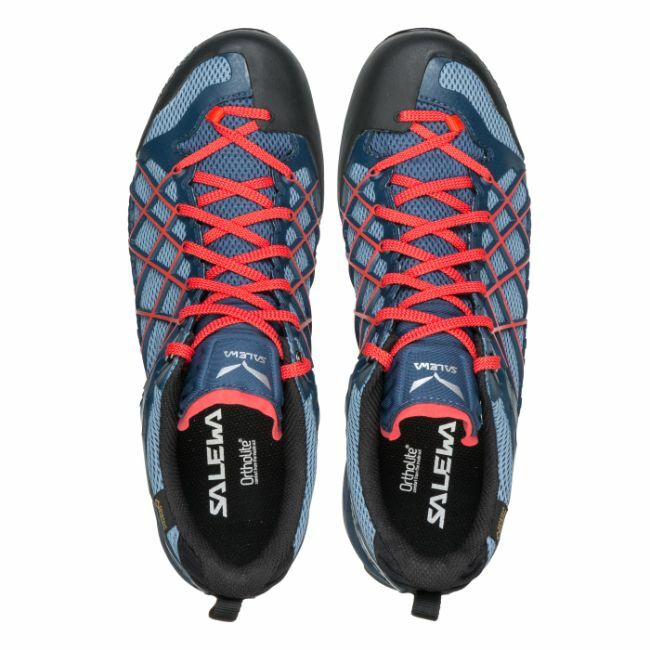 The Salewa Wildfire GTX is a comfortable technical approach shoe, equipped with a versatile POMOCA Speed Mountain sole for grip, traction and sure-footed climbing precision on technical mountain approaches, scrambles, traverses and climbs. 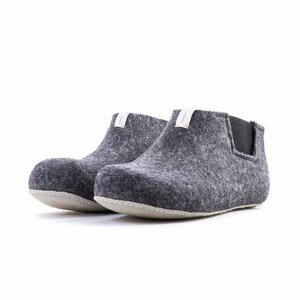 It has a climbing zone at the toe, ensuring good edging performance. 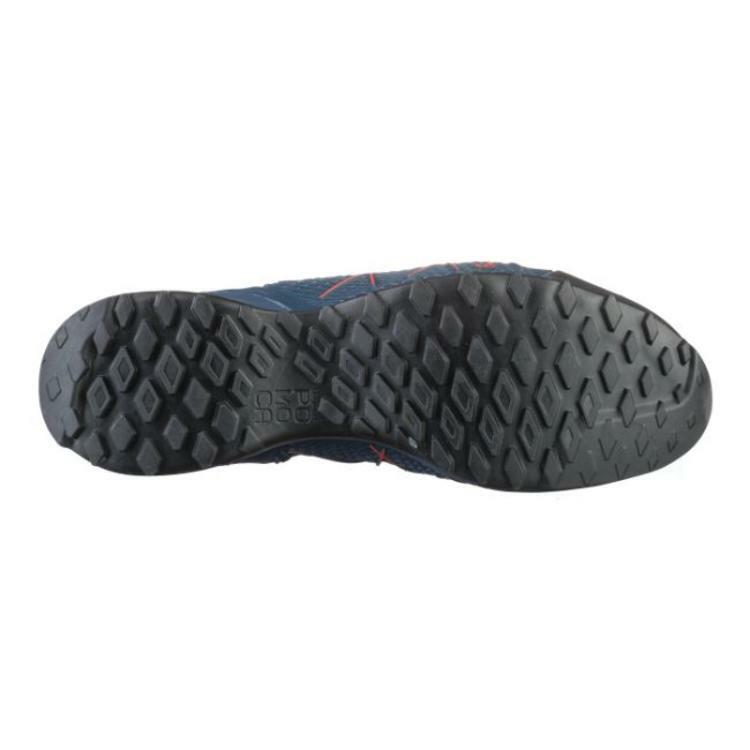 POMOCA's compound rubber provides better grip on rock in both dry and wet conditions, while the aggressive tread lugs offer improved traction on mud and softer terrain. 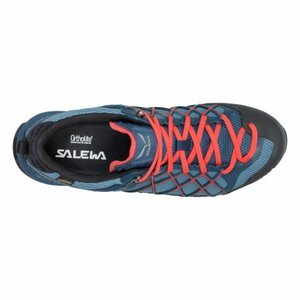 The precise-fitting upper is fabricated from robust mesh whereas the EXA Shell technology provides enhanced torsional stability. 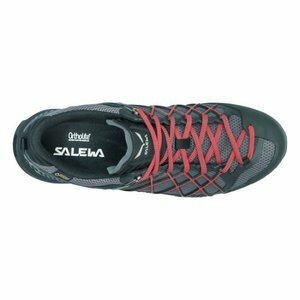 It works together with Salewa's 3F system to wrap your foot for flexibility, fit and firm ankle and heel support. 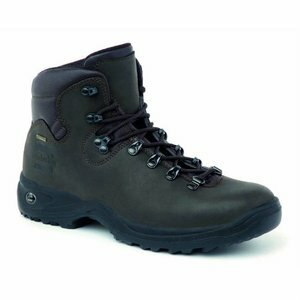 To cope with wet conditions, the Wildfire GTX has a GORE-TEX® Extended Comfort lining to provide waterproof and breathable protection. 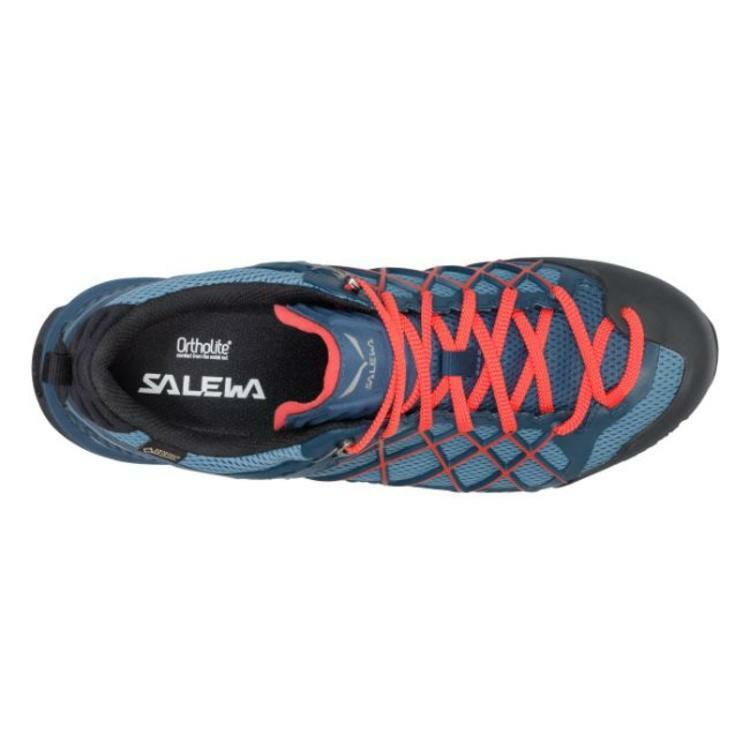 Climbing lacing further supports the wrapping fit, especially at the forefoot and allows you to fine-tune the toe for greater precision in technical terrain. 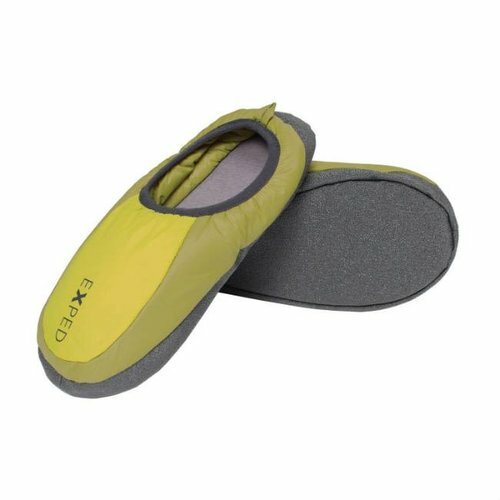 Inside, the breathable OrthoLite footbed provides superior cushioning and wicks away moisture, helping to keep your feet cooler and drier.